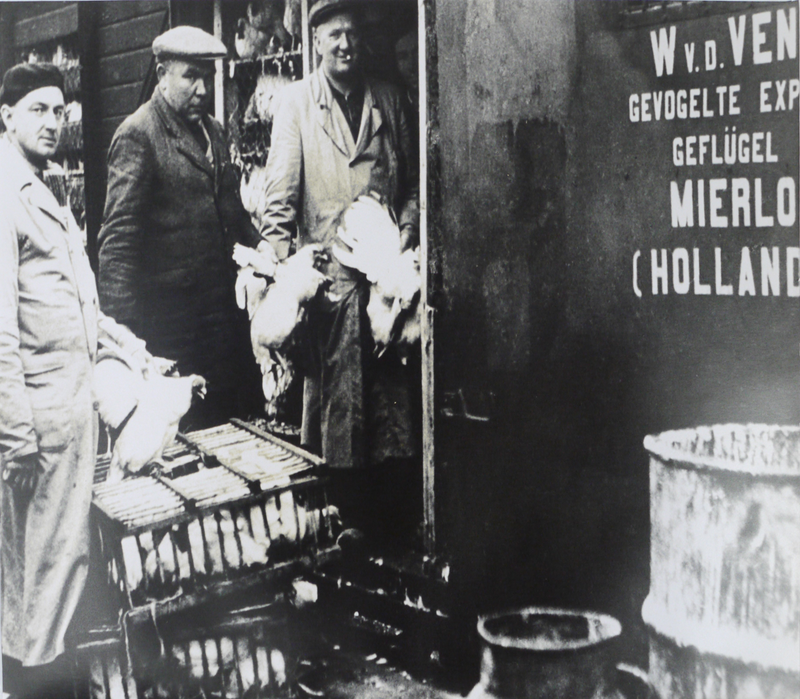 A step back in time: it is 1949 and Ven Poultry is founded by Van der Ven Senior. Trading in live poultry, the company at that time focused on export to Italy, among other countries. 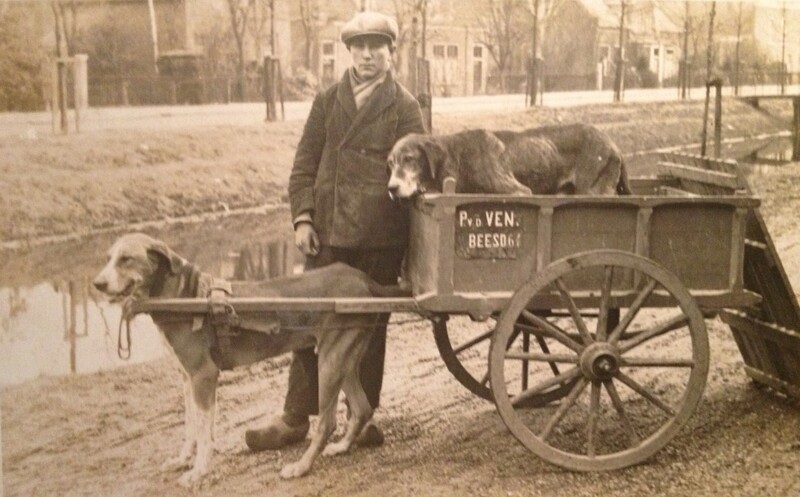 Transport was effected by train and company vans (1960). 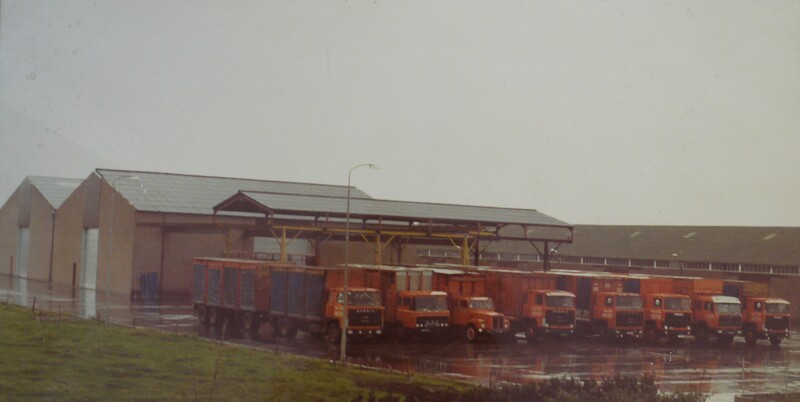 Times change and the company changes over to transport by truck at the end of the 1970s. 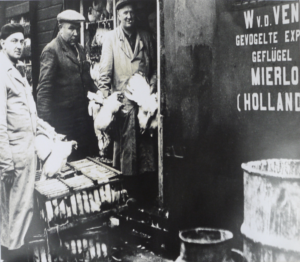 At the beginning of the 1980s, Ven Poultry starts trading worldwide in live and slaughtered poultry products. 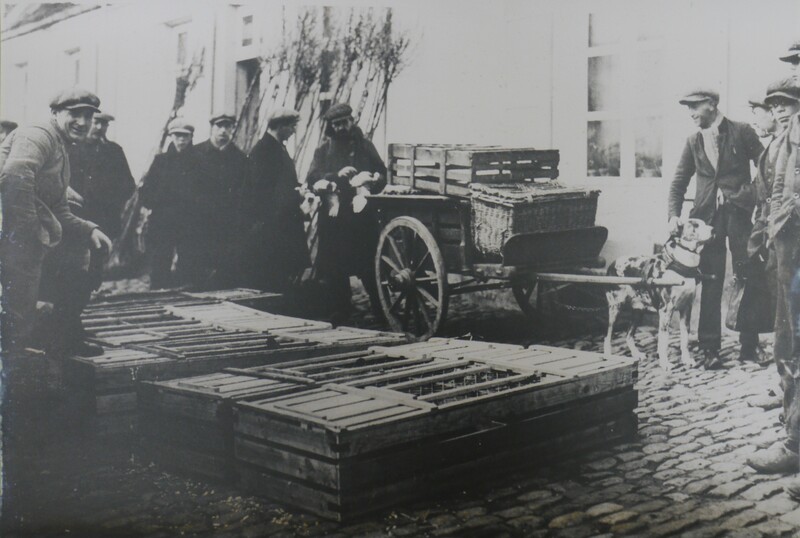 Over the years, there is a growing demand for deep frozen poultry products. Today, Ven Poultry has grown into one of the leading importer/exporters of poultry.